Dancing with the Void is the story of an unconventional man whose existence was "mind-free, go-free, form-free, effort-free, time-free." In his own joyful prose, Sunyata chronicles his life-journey from contemplative farm boy and gardener, Emmanuel Sorensen, to humble Himalayan cave dweller, "Mr.Nobody". A lover of silence and solitude, Sunyata remained untouched by the common worldly conditioning that entraps so many. 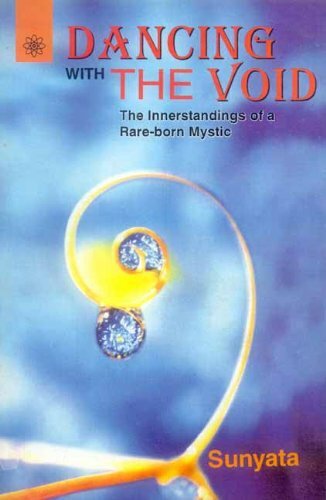 His fateful journeys, inspiring friendship, and the spiritual wisdom shared in these collected writings, all reflect the soul of an authentic seer.